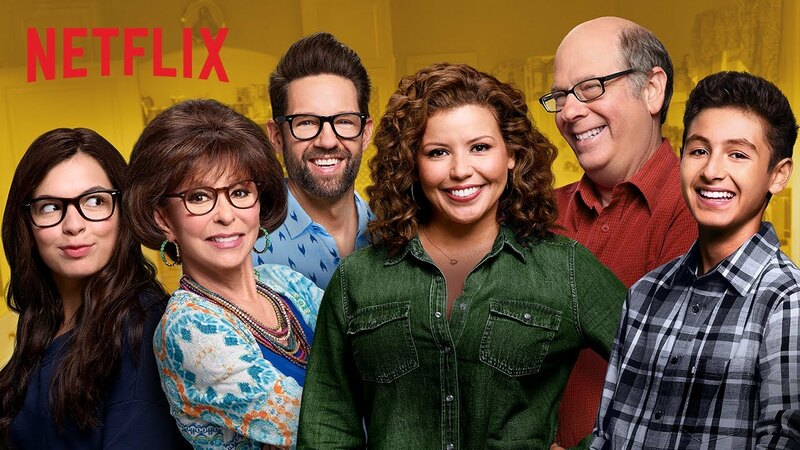 The family comedy-drama, “One Day at a Time” was announced to be canceled by Netflix on Thursday, March 14th. After three heartwarming, sincere, and hilarious seasons, Netflix has decided to drop the show due to the fact that not enough people were watching. However, many fans disagree with this being a valid reason for the show no longer returning for a fourth season. The audience felt extremely resentful towards Netflix not only because they took away a show that brought emotion to all those that watched, but because of the variety of life lessons and importance the representation in the show carried. The show really put an emphasis on the lives of Hispanic immigrants and their journeys while never losing the humorous aspect of things. Netflix tweeting about the ending of “One Day at a Time” had very mixed feelings from many of the shows loyal viewers. Netflix had sentimental and kind words to say about the show being finalized and put emphasis on just how important the show was for all those that viewed it. Although the tweets were made for a good purpose, many believed that Netflix had a strong intention of taking credit for the work this impacting show did. Others also frowned upon the idea that Netflix probably doesn’t really know how many people actually view their shows. Since “One Day at a Time” was produced by Sony, the show being canceled might have had to do with the fact that finances or ownership were a huge issue. Many can’t seem to find great enough reasons as to why a show that brings so much happiness to all those that view is being canceled for good. Maybe it wasn’t Netflix’s intent to cause all this backlash, but viewers definitely wanted their opinions heard. This show will forever be in the hearts of all those that fell in love with the teachings it brought.